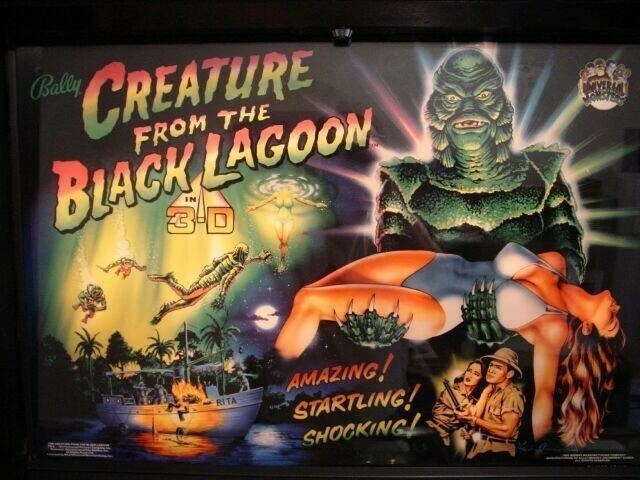 This week the gang talks about the Creature from the Black Lagoon, House on Haunted Hill and Dark Knight Returns Part 1. Featuring a general disdain for the upcoming remakes like, Robocop and Evil Dead. This is New York Cine Radio!Hosts Tom Seymour, Ken Powell and Dave Leute.